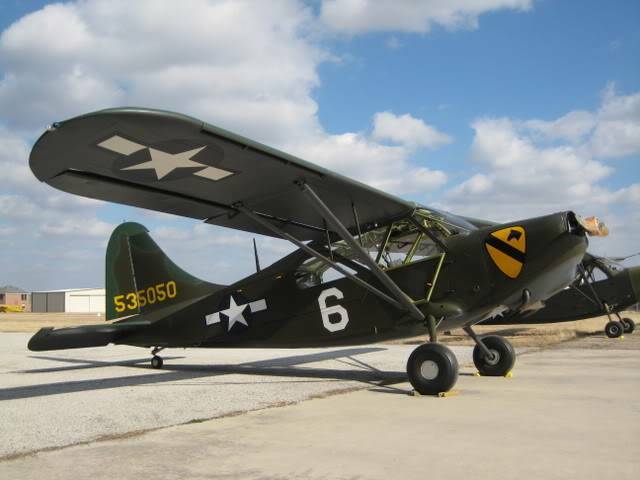 Anyone have any good information on the ILPA - IBDA Fly-in at Keokuk the week before OSH? Thanks, looks like we will have time to swing by on the way up. I know a few of the L-5 guys that come to OSH. She sure looks good. Right down to the smooth tires. Glad you did it true to the way they were. If we don't see you in Keokuk we will take a look in OSH. 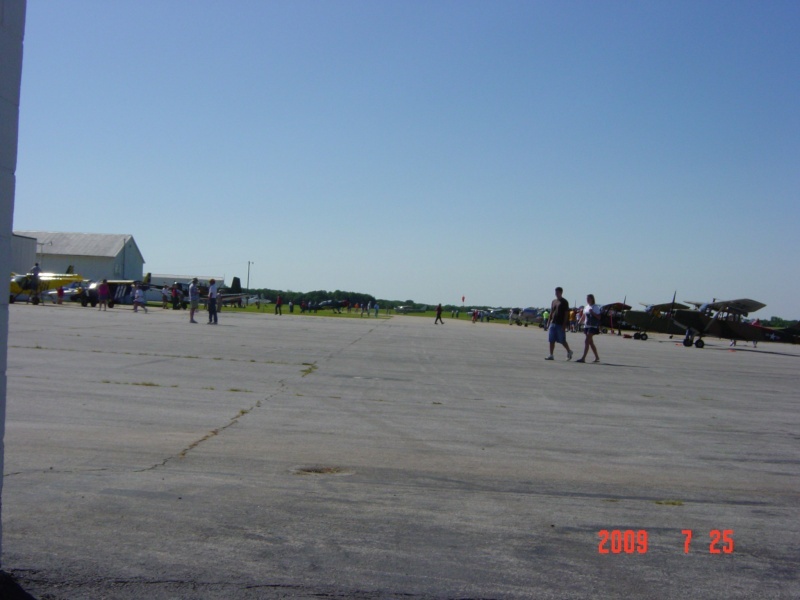 A shot of the ramp at Kepkuk 2009. It was a good fly-in. They had lots of activities (flour bombing, spot landing, formation clinic), lots of flying, and and are an entertaining group after it is too dark to fly. 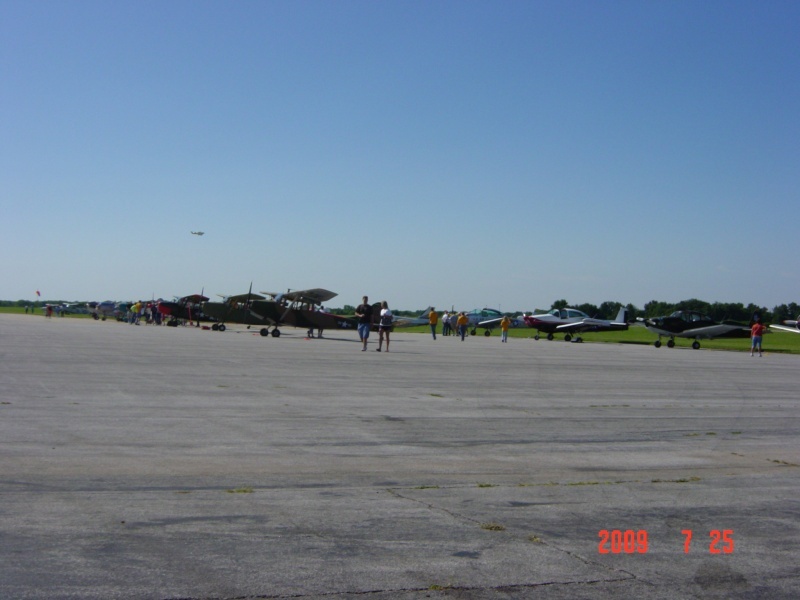 Lots of L-19s, and L-5s, Navions, L-4J, Beaver, several communist planes, and others. Makes a nice break in the OSH trip.